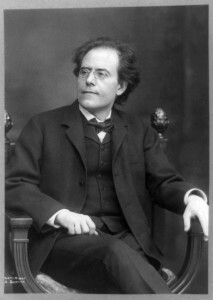 The orchestral song cycle was a relatively new form when Mahler wrote these songs. Mahler wrote the texts himself, based on German folk tales known as Das Knaben Wunderhorn (The Young Boy’s Magic Horn). The songs tell the tale of a young man’s lost love. working with Müller to refine this new arrangement, which successfully captures the essence of Mahler’s original orchestration. Mezzo-soprano Jennifer Enns Modolo is no stranger to audiences in the Kitchener-Waterloo, and indeed across the country and internationally. A graduate of the music faculty at Wilfrid Laurier University, she has delighted audiences in recital, oratorios and on the opera stage. 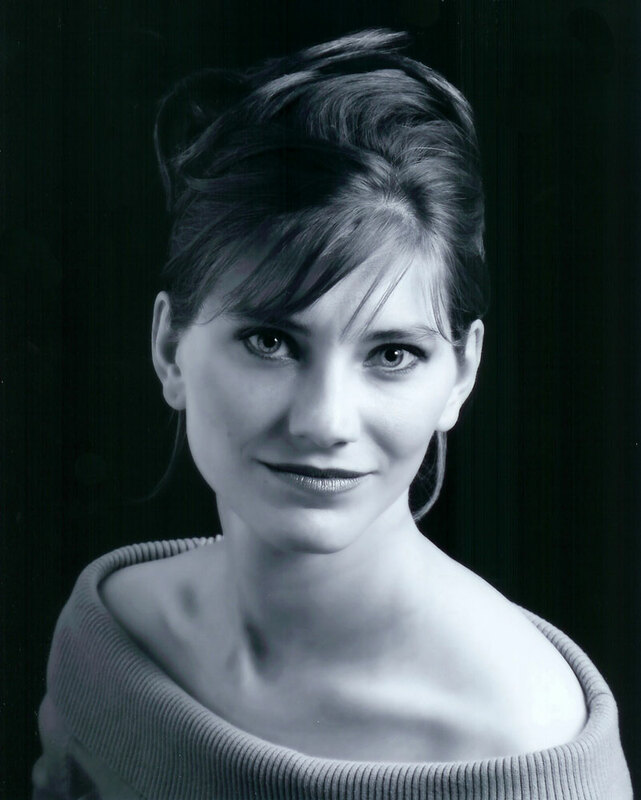 We are thrilled to have Jennifer as our soloist for this most fascinating and beautiful work.